The RESOLVE project has the pleasure to invite you to join the Final Event, where main achievements of the three years project activities are shown. This will take place at Arsenal in Brussels on April, 25th, 2018. RESOLVE project aims at enabling the development of a range of cost-effective, energy efficient and comfortable ELVs (Electric L-category Vehicles) that will primarily attract car drivers to switch to such vehicles for daily urban commutes. 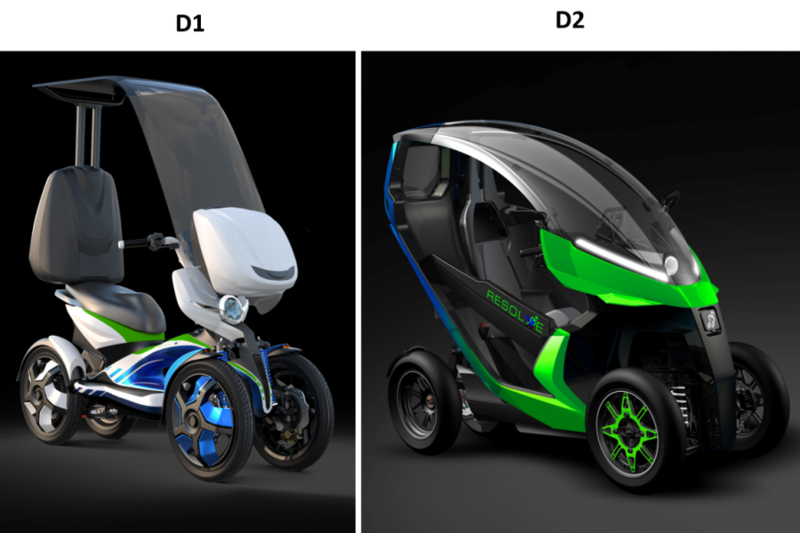 The results of the extensive work within the project will be unveiled during the event, showcasing all the advances through two prototypes of full electric tilting four-wheelers belonging to L2e and L6e category. You may also have an outlook of the results in some EU projects dealing with electric light mobility. Participants from all over Europe will include international experts, Automotive Industry representatives, Motorcycle associations, representatives from the European Commission and other organisations, as well as the project partners. Join the event, filling in the registration form.